Many extraordinary and important discoveries have taken place in Leiden. Roam the city and discover the fascinating stories behind them on the spot. The only thing required is your smartphone! Ever since my appointment as director of the institute and professor, I make a habit of taking visitors with me on a city walk. And so I too, get to know Leiden better over time. It turns out to be a city with a rich cultural heritage, a city of discoveries. At the same time it amazes me more and more, how little is done with these resources? 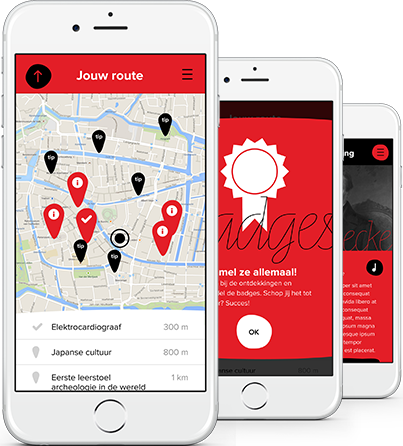 The next step is logical: transform the walks into a Leiden Discoveries route. It takes a bit of time, but in 2009 the city council picks up the initiative. Regular meetings and publications in the Leidsch Dagblad follow. More and more it is recognized that City of Discoveries is a unique selling point and that a speedy realization of the Route is essential. In 2012 we develop the plan further. Initially we want to represent each discovery with a work of art, but it is too costly. By involving Alexander Mouret the project builds momentum. There is frequent consultation with the local authority on design, location and construction of the signs describing the discovery. Applications are built to provide more information online. Funds are attracted and the Leidse Ontdekkingen Foundation is founded. 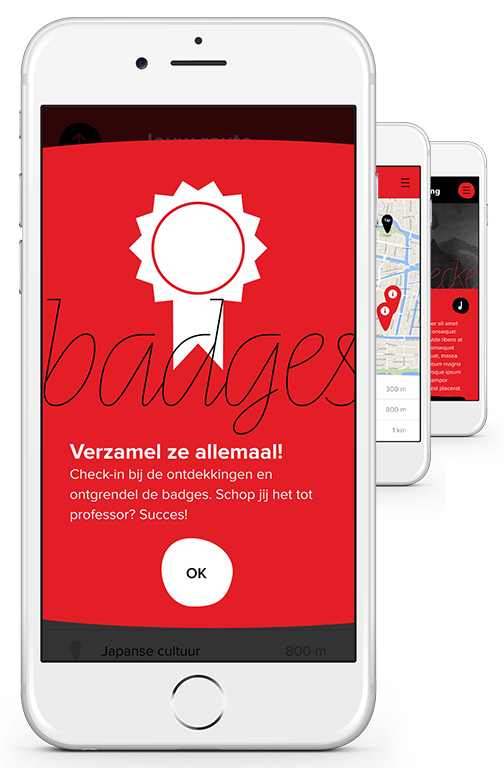 And now, finally… the Leiden Discoveries route and app are here! In 1977 I moved to Leiden, together with my wife and two children. In 1981, our third child was born here. Ten years later I was appointed professor and institute director. When we have visitors, I make city walks with them and discover more and more of the city myself. In my role as chairman of the professors union, I come into regular contact with the city administration. Inspired by my walking tours I propose to give Leyden the slogan 'City of Discoveries'. That proposal was quickly embraced. But where are these discoveries? Eventually, we ended up with 28 discoveries, spread across a wide range of topics. We can’t do every discovery made here, unfortunately, but we do give a wonderful insight into the contribution Leiden has made to science and the world. It has by now become the most natural thing in the world: as soon as a doctor has the slightest suspicion that something is not quite right with a patient’s heart, he makes a heart recording. This kind of recording, better known in medical circles as an electrocardiogram (ECG), was invented in the building that you see in front of you, the Kamerlingh Onnes Laboratory. At the time, this laboratory was one of the most important centres worldwide in the field of theoretical and experimental physics, and it was here in 1903 that Leiden Professor of Physiology Willem Einthoven built the very first electrocardiograph. 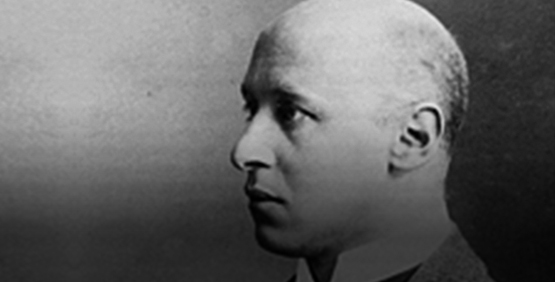 For this life-saving discovery he was awarded the Nobel Prize in Medicine in 1924. Why do animals – and people – do what they do? It is hard to imagine today, but biology hasn’t always been concerned with this question. In the first half of the twentieth century, researchers still focused almost exclusively on identifying and describing new forms and species. This changed thanks to the work of Niko Tinbergen, who worked in the former Leiden Zoological Laboratory that used to be located approximately on this spot until it was demolished in 1960. With his research on animal behaviour, Tinbergen laid the foundations for an entirely new field of biology: ethology (animal behaviour). He was awarded the Nobel Prize in Physiology or Medicine in 1973 in recognition of this pioneering work. This building was once home to the coldest place on earth. This is where in 1908 Leiden physicist Kamerlingh Onnes made helium liquid by cooling it down to 273 degrees below zero. But on 8 April 1911, something even more remarkable happened within these walls. On that day, during an experiment with liquid helium, Kamerlingh Onnes observed that the current running through a wire encountered no resistance whatsoever. At the time, this was about as strange as throwing a ball up into the air and not seeing it fall back down. This phenomenon, known today as superconductivity, later made it possible to build incredibly strong magnets. These magnets are now used on a daily basis, for example in MRI scanners in hospitals. 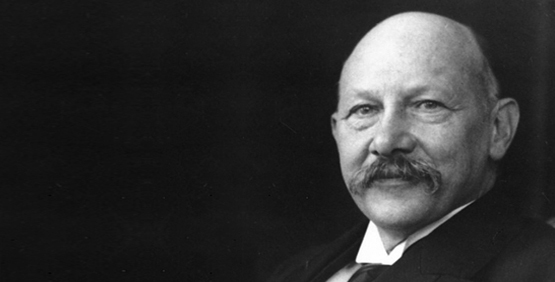 For his pioneering discovery, Kamerlingh Onnes was awarded the Nobel Prize in Physics in 1913. There is a famous song that goes: ‘When it’s spring again, I’ll bring again tulips from Amsterdam’. But do tulips really come from Amsterdam? They most certainly do not! You are now standing in front of the Leiden Hortus Botanicus, the place where at one time, Professor Carolus Clusius (1526 – 1609) cultivated the first tulips in the Netherlands. The flowers originally came from Turkey (with a detour via Vienna) and Clusius used these specimens to create many new varieties, some of which even have flames or stripes. In addition to tulips, Clusius introduced many other flowers and plants into the Netherlands. He was for instance instrumental in the introduction of jasmine, daffodils and string beans, and he helped spread the potato throughout Europe. In the Netherlands, it is the Prime Minister who runs the show. Not the King or Queen, but an (indirectly) elected head of state. This is the result of the work of the inhabitant of the house you see in front of you now. Number 9 was the residence of Johan Rudolph Thorbecke, Professor of Constitutional History. He planted ideas in the heads of his Leiden colleagues regarding the constitution, which he was later able to put into practice in his position as chair of the commission charged with drafting a new constitution. 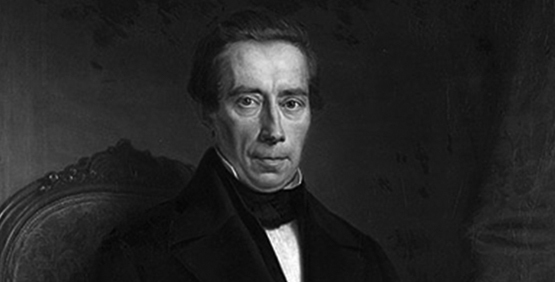 In 1848, ‘his’ constitution was adopted and Thorbecke laid the foundations for our current political system. This meant that for the first time members of parliament could be elected directly and ministers – rather than the King - were responsible for national policy. Nowadays controversial ideas spread immediately via Internet, but in former times, this kind of access to information was much less self-evident. Which is why, when the Italian astronomer Galileo Galilei wrote that the earth orbited around the Sun, the Catholic Church did its best to silence him. The Church was unsuccessful in this endeavour thanks to Galileo’s friends, who were able to smuggle the manuscript to Leiden. It ended up in the hands of the Elsevier printing company, which was at the time located in a building adjacent to the Leiden University Academy Building (which you can see from here). This led to Galileo’s book, Discourses and Mathematical Demonstrations Relating to Two New Sciences, being published here in 1637. As a result, Galileo’s ideas were able to spread from Leiden to the rest of Europe. Imagine a world without electricity. There would be no mobile phones, no radios, no television, no Internet, no electric lights, no microwave ovens, etc. All these technologies are made possible by our ability not only to generate, but also store electricity (short or long-term). This happens inside a unit that engineers call a condenser, a modern version of the so-called Leyden Jar which – as you might guess – was invented right here in Leiden. It was created in 1746 by Leiden physicist Pieter van Musschenbroeck. Every day you unsuspectingly enjoy the fruits of his invention. If you have a smartphone, you are right now carrying at least five hundred smaller, more modern versions of this Leiden invention in your pocket or handbag. Are you reading this using glasses or lenses? Have you ever taken a photograph? 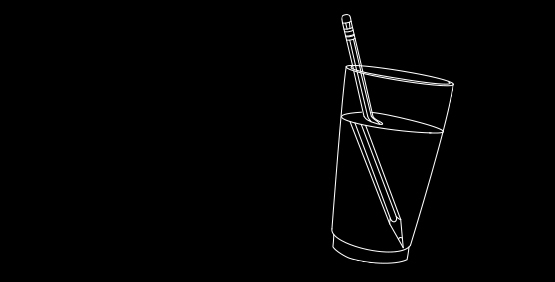 If so, you have, perhaps unwittingly, made use of the phenomenon of ‘light refraction’, the tendency of light to bend when it moves from air into another substance such as glass. You can see this effect when you immerse your legs in a swimming pool (they suddenly seem to ‘bend’) and this is the principle underlying all lenses. The first person to understand and report on light refraction was Leiden Professor of Mathematics and Physics Willebrord Snellius. He made this discovery in 1621 while working at the University, the main building of which you are now facing. Snellius died 5 years later, and is buried not far from here, in the Pieterskerk. The entire world is within easy reach. Via Internet and television we are but one step away from immersion in a different culture. This was clearly not the case two centuries ago, which is why it is so remarkable that Philipp Franz von Siebold was the first physician to teach Western medicine in Japan, from 1823 to 1829. While there, Siebold collected Japanese artefacts, he also described the local flora and fauna in minute detail, and was the first to bring Japanese plants, such as the well-known hydrangea, to the Netherlands. Siebold exhibited his Japanese discoveries to the public as early as in 1837. He did so in the building you are now facing, which currently houses the Japan Museum SieboldHuis. Our history lies quite literally beneath our feet. If you dig in the ground, you will most certainly (if you are looking in the right spot, that is) find remains of ancient civilizations and cultures. In earlier times too, people must have stumbled upon such remains, but for a long time, this led to little more than a collection of curiosities. The year 1818 marked an incredible breakthrough in the serious study of human cultural history. In that year, in Leiden, Caspar Reuvens was appointed as the first Professor of Archaeology in the world. It was also here that Reuvens established the National Museum of Antiquities, which you are now facing. Thanks in part to this rich history, the National Museum of Antiquities remains to this day one of the most prestigious museums of antiquities worldwide. What is the most important question that humanity can ever ask itself? How about: ‘How did it all begin?’ When Albert Einstein published his general theory of relativity in 1916, Leiden Professor of Astronomy Willem de Sitter was the first to recognise that this theory would have great consequences for our understanding of the form and origin of the Universe. From 1917 onwards, De Sitter published a series of scientific articles that described such phenomena as the continuous expansion of the Universe. These ideas are very relevant today to describe the Universe shortly after the Big Bang. Our current understanding of the Universe is therefore in a way a Leiden invention. The Universe is not a random collection of stars and planets. You are currently on a planet (the Earth) that orbits around a star (the Sun). This star is in turn part of a larger constellation of billions of stars: a galaxy (ours is called the Milky Way). Here at the Leiden Observatory, Leiden astronomer Jan Oort was the first to map our galaxy and to show how it rotates on its own axis. 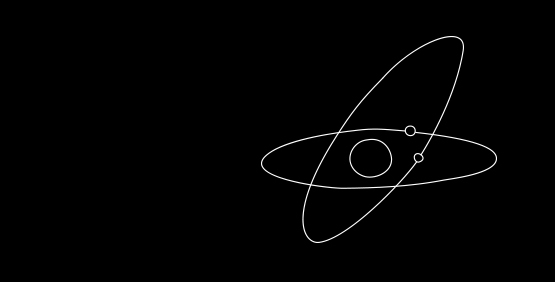 But Oort brought still more order to cosmic chaos. He discovered for instance that comets – large rocks from space – don’t just appear in the Universe out of nowhere. Oort observed that they originate in a circle-shaped ‘cloud’ in the outer regions of our solar system. 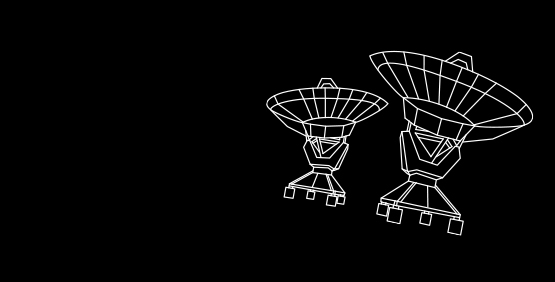 His sensational discoveries made Oort one of the most famous astronomers of all times. He died in Leiden in 1992. The Netherlands is one of the most prominent nations in the world when it comes to astronomy, and this despite the fact that we are plagued by grey skies that limit our view of the cosmos. The success of the Netherlands in this area is partially due to radio astronomy, a field that allows scientists to ‘listen’ to the Universe rather than look at it. 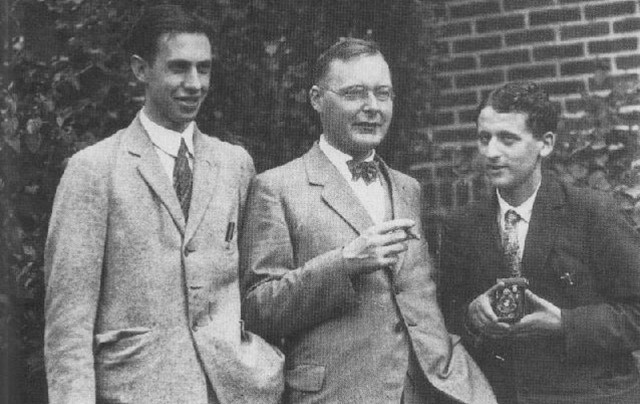 The seeds of radio astronomy were planted shortly after World War II when Leiden Professor Jan Oort and his later Leiden colleague Henk van de Hulst (who still worked in Utrecht at the time) discovered that atoms and molecules in space emit not only light but also radio signals. Their introduction of this new field is partially responsible for the leading role of the Netherlands in astronomy. Prior to this time, calculations were more difficult because 2.25 + 3.50 was still written as 2¼ + 3½. This is harder on our brain. 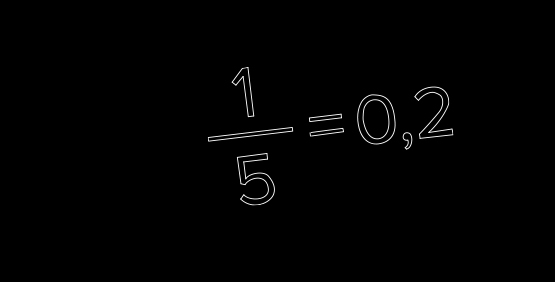 The discovery of decimal fractions was therefore not only a godsend for maths tests, it also facilitated trade. Why are some substances transparent while others are not? Who do some things look blue and others red? Why does light refract as it moves through a lens? In 1900, nobody had an answer to these questions. That is, until Leiden physicist Hendrik Antoon Lorentz suddenly began to bring together all kinds of knowledge about magnetism, electricity and light. He combined this knowledge into his ‘electron theory’, thus laying the foundation for much of our current understanding of light, and even for Einstein’s later special theory of relativity. For one of the explanations provided by his theory, Lorentz was awarded the Nobel Prize in Physics in 1902. He received this award jointly with Pieter Zeeman, who proved experimentally that Lorentz’s idea was indeed sound. It is to be hoped that neither you nor anyone you know will ever need a donor organ. But should this nevertheless happen, your doctors will first check whether the organ in question matches your body. To do so they will look at the so-called HLA antigen, both yours and the donor’s. This antigen regulates the human immune system and in the event that the two antigens don’t match, your body will reject the donor organ. One of the discoverers of this role of the HLA was Leiden physician Jon van Rood. In 1958 he was working at the LUMC, which is located behind the building in front of you, and it was here that he was involved among other things in the first marrow transplant. 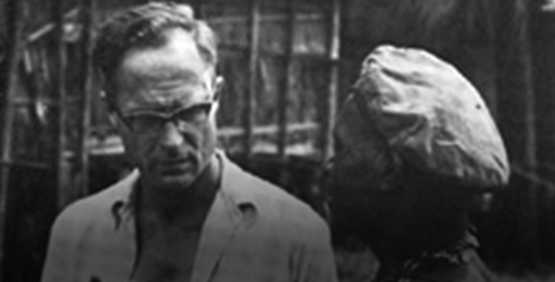 Van Rood’s pioneering work has indirectly saved many lives. As a rule, blood coagulation is a good thing. 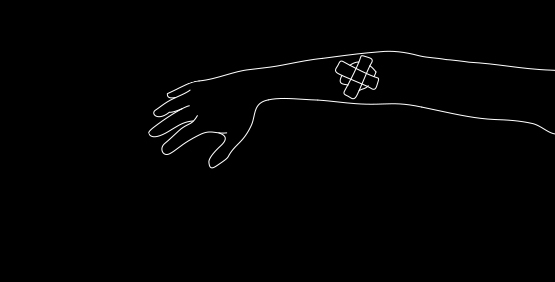 It ensures that a scab forms on small wounds, and it prevents us from bleeding to death from even the most minor injuries. But if something goes wrong, blood coagulation can turn into a serious problem. Approximately 1 in 30 westerners suffer from a severe defect in a gene that physicians refer to as blood clotting factor V (Five). This increases the risk of blood clots, which can in turn lead to a pulmonary embolism, heart attack, stroke or miscarriage. The role of this gene was discovered in 1994 by Leiden researchers Rogier Bertina and Pieter Reitsma. As a result, people who suffer from this defect can now be screened early on and treated with anticoagulants. Thanks to this Leiden discovery, their prognosis is much more positive. The Middle Ages tend to evoke the image of a dark, uneventful period in which little of value happened: a period that we would do well to forget as soon as possible, and that contrasts dramatically with the subsequent Renaissance period in which our current culture is rooted. In his internationally renowned book The Autumn of the Middle Ages, published in 1919, Leiden historian Johan Huizinga made short shrift of this image. He presented a new vision of the 14th and 15th centuries in which he contrasted the continuing social coarsening of this period with its culture of courtly life, thus showing that the late Middle Ages was a period with its own unique character that played an important role in the transition to a new era. 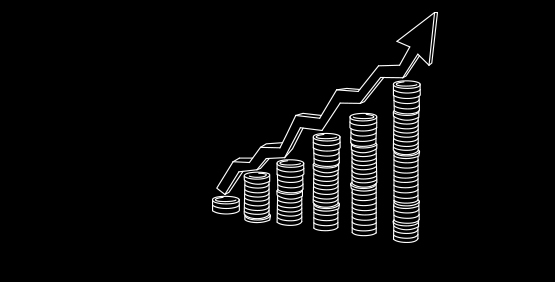 For a long time, scientists were able to express in natural laws such natural phenomena as gravity or evaporation, but were unable to do the same for the economy – in which we all play a part. This changed with the work of Jan Tinbergen, who studied physics and obtained his doctorate in Leiden, and also taught here in the years leading up to his retirement. Tinbergen was an inspired socialist who dreamed of applying his knowledge to society. 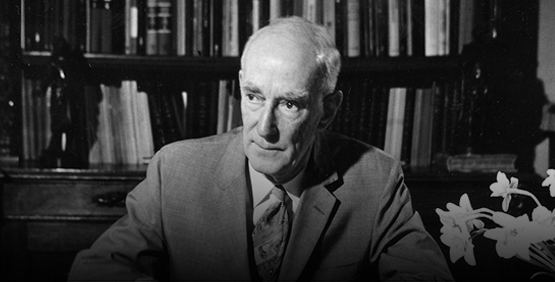 In his 1929 dissertation, he transferred concepts and calculation methods from physics to economics. 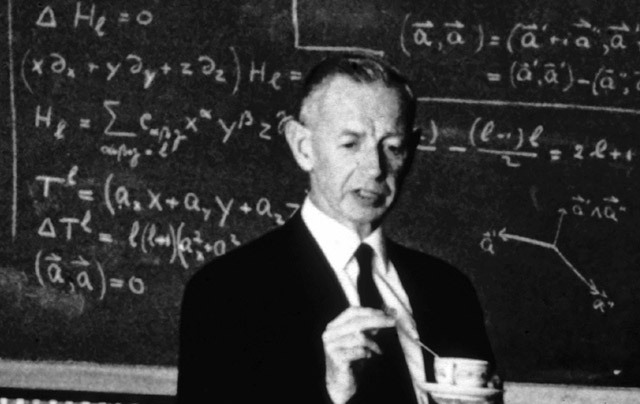 In doing so, he planted the seeds for a completely new field of science, econometrics, in which scientists look at the economy from a mathematical perspective. 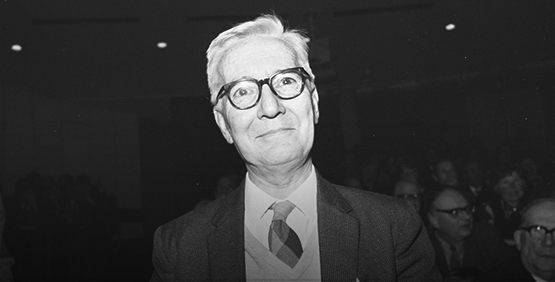 For his pioneering work, in 1969 Tinbergen was awarded the first Nobel Prize in Economics, together with Norwegian economist Ragnar Frisch. Nowadays every doctor is required not only to read thick medical textbooks, but also to gain experience in working with patients. After all, patients play a key role in medical research. This sounds logical, but for a long time, it was by no means the general approach. It was only in 1714 that Leiden Professor of Medicine Herman Boerhaave started teaching and conducting research at the patient’s bedside. This allowed him to link symptoms to specific diseases. It also required an academic hospital for research and teaching purposes. The first one of its kind in Leiden was the Caeciliagasthuis and it was located in the building you are currently facing. Nowadays, this building is home to the Boerhaave Museum, where you can learn more about the history of science and medicine. When there is something wrong with a person and doctors are unable to see what it is just by looking from the outside, they put the patient in an MRI scanner, a machine that uses strong magnetic fields to create a 3-D image of the inside of the human body. At the end of the 19th century, Pieter Zeeman discovered that magnetic fields have an impact on the light emitted by atoms. Later on this was also found for radiation from the atomic nucleus, the basis of the MRI scanner. The impact of magnetic fields on light is now referred to as the Zeeman Effect. With this breakthrough, Zeeman laid the foundations for various analytical methods. He also proved a theoretical idea put forward by Hendrik Antoon Lorentz, and revealed a founding principle of present-day quantum mechanics. Together with Lorentz, he was awarded the Nobel Prize in Physics in 1902. The world of elementary particles is hard to imagine for most people. This makes it all the more remarkable that physicists continue to reveal new properties of this micro-world. 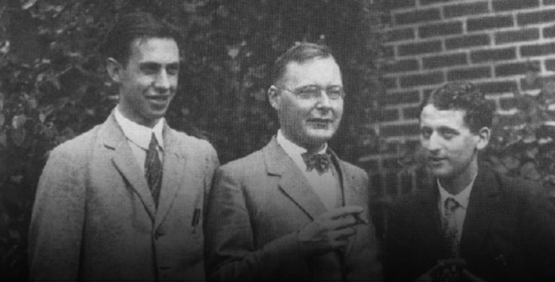 One of the most important discoveries in this field was made by George Uhlenbeck and Samuel Goudsmit in 1925 in Leiden. They discovered a thus far unsuspected property of electrons. It turns out that electrons can ‘spin’ in two directions. They called this property the ‘electron spin’. This breakthrough proved to play a key role in quantum mechanics. Furthermore, it led to present-day physicists working in laboratories on developing a so-called quantum computer – a super calculator that is expected to be able to produce calculations at much greater speed than the current generation of computers. 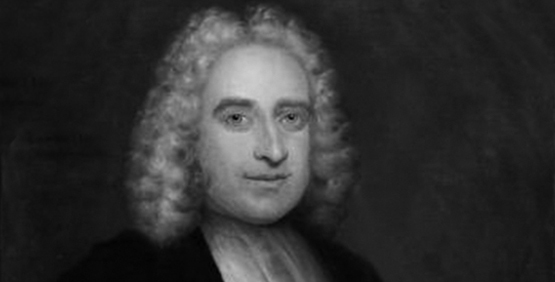 Every secondary school today teaches the natural laws of the British physicist Isaac Newton. This is partially due to the work of Leiden physicist Willem ’s Gravesande (1688 - 1742) who propagated Newton’s ideas on the Continent. In his renowned ‘’s Gravesande Proof’, he heated a metal ball that he had just passed through a ring. Once heated, the ball could no longer fit through the ring, thus proving that metal expands when heated. 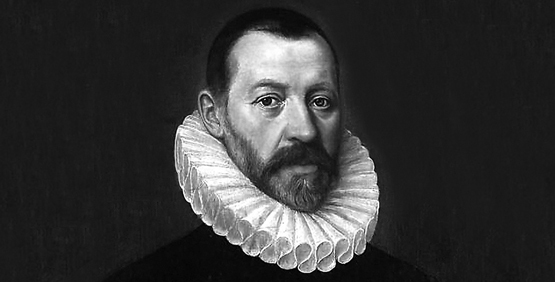 ’s Gravesande – who lived and taught at Rapenburg 12, the house you are now facing – also contributed to our fundamental knowledge of physics. He proved that Newton’s equation for the energy of moving objects was not quite right. His version (½mv2) now appears in all school books. Scientists who carry out research on immunology, cancer, genetics, or infectious diseases often study cells and tissues under a microscope. The type of device they use is called a fluorescence microscope. It involves injecting fluorescent dyes into cells. When the injected cells are illuminated with a high intensity light they are much more visible compared with a ‘normal’ microscope. 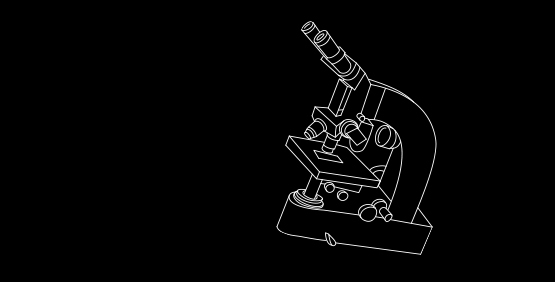 In 1967 Johan Sebastiaan Ploem developed an improved version of the fluorescence microscope in which the light is no longer shone through the cell, but simply falls on it. This improvement made the fluorescence of the cells much higher and the tissues were much more easily visible. In 1980 Ploem was appointed Professor of Cellular Biology in Leiden. His microscope, the Ploem ‘illuminator’ is now used globally for fluorescent microscopy in medical and biological research. Western art is all about the artist: people like Rembrandt, Picasso or Van Gogh. In terms of non-Western art, however, until the 1960s people thought that the artists were far less important. Art was primarily seen as the product of an (often small) indigenous group. However, Adriaan Alexander Gerbrands, affiliated with the National Museum of Ethnology, which you are now facing, showed that in this type of art, too, there is great variation among individual artists. Gerbrands’ most productive period was between 1960 and 1970. Using his fieldwork among the Asmat Papuas, he produced his famous film Matjemos, about an individual woodcarver, and published his book Wow-Ipits on Asmat art. The many objects collected by Gerbrands are on display in the National Museum of Ethnology. The former Dutch East Indies colony (currently Indonesia) had a form of unwritten jurisdiction. Based on the conviction that the Netherlands should develop an exemplary colonial judicial system, Leiden Professor Cornelis van Vollenhoven decided in the early twentieth century to delve deeper into this oral jurisdiction (the Adat law). This colossal research project led to the description, recognition and use of the Adat Law. His interpretation of Adat law gave the local population more rights and as result caused friction between Van Vollenhoven and the colonial administration. Ultimately, though, his ideas prevailed. Today Van Vollenhoven continues to be known in Indonesia as the father of Adat law: bapak hukum adat. This sign, the stones from which these houses were built, and the street on which you now stand all have something in common. Just like you yourself, they consist of molecules, the building blocks of everything you see around you. Physicist Johannes Diderik Van Der Waals was born in this street, at number 30. He discovered how these building blocks are ‘glued’ together, a principle now known in scientific circles as the ‘Van der Waals Force’. Without this force, these houses, all the stars and planets of the Universe, and you yourself, simply could not exist. Without it, your constituent parts would float randomly through space. 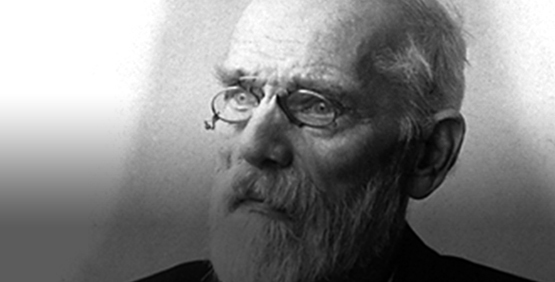 For his explanation of why this does not happen, Van der Waals was awarded the Nobel Prize in Physics in 1910. The Universe is not a random collection of stars and planets. 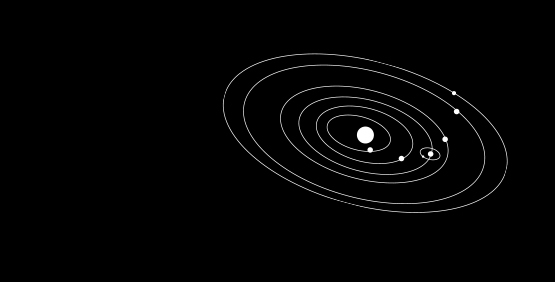 You are currently on a planet (the Earth) that orbits around a star (the Sun). This star is in turn part of a larger constellation of billions of stars: a galaxy (ours is called the Milky Way). Here at the Leiden Observatory, Leiden astronomer Jan Oort was the first to prove that we live in such a galaxy. 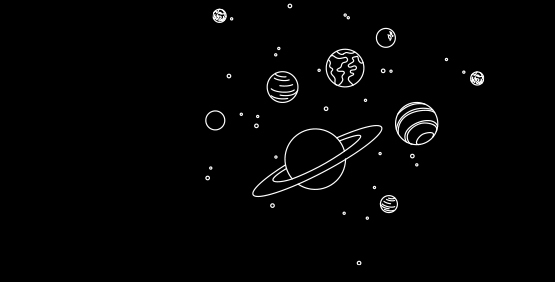 But Oort brought much more order yet to cosmic chaos. He discovered for instance that comets – large rocks from space – don’t just come out of nowhere in the Universe. Oort observed that they originate in a circle-shaped ‘cloud’ in the outer regions of our solar system. His sensational discoveries made Oort one of the most famous astronomers of all times. He died in Leiden in 1992. Please note: this item is only part of the digital tour. 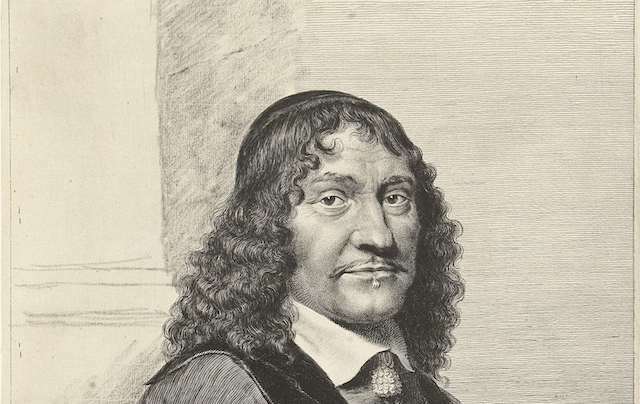 Much of what we know in modern clinical chemistry is thanks to Leiden professor Franciscus de le Boë Sylvius (1614-1672). 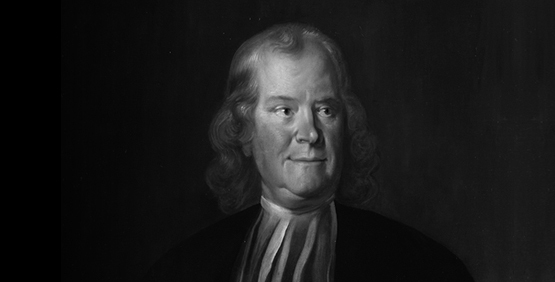 This physician and anatomist is thus considered to be one of the founders of the discipline. 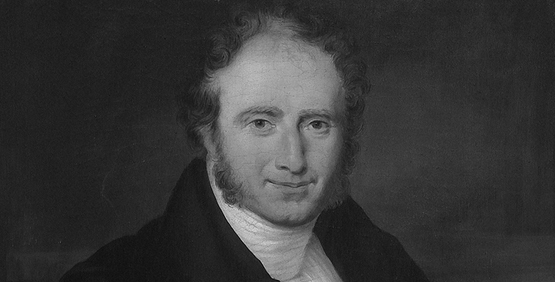 In his research Sylvius discovered that chemical processes are important in the bodies of humans and animals alike. He was also able to prove the theory of blood circulation. Sylvius opened the first chemical laboratory in the world here in Leiden in 1669. Sylvius made many discoveries, including the effect of salt on digestion and the relationship between lesions in the lungs and tuberculosis. His name has been preserved in the nomenclature: the brain contains a channel called the Aqueduct of Sylvius and the mineral sylvite is named after Sylvius. 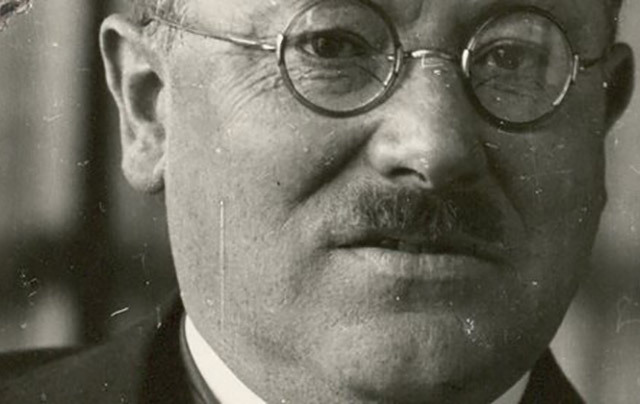 It has also been claimed that he was the inventor of jenever, but unfortunately there is no evidence for this. 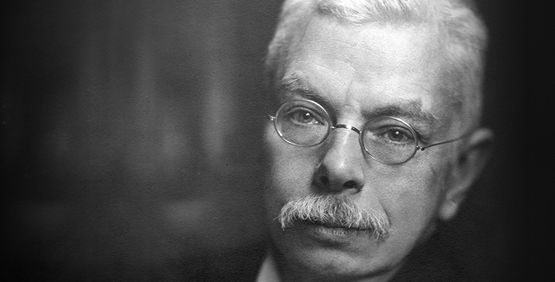 The transition from classical mechanics to the world of quantum mechanics fascinated the Leiden professor and physicist, and friend of Albert Einstein, Paul Ehrenfest (1880-1933). Classical mechanics describes the motion of objects in everyday life, such as the effect of gravity on heavy mass or the flow of air or water. All matter, from amino acids in the body to stars in the cosmos, comprises the same building blocks: elementary particles. Quantum mechanics describes these particles. The theory of classical mechanics predates the theory of quantum mechanics. Scientists first thought that these theories conflicted, but Ehrenfest managed to build a bridge between these two worlds. He showed that the quantum mechanical expectation values for the position and speed of a particle obey Newton’s classical equations of motion. This is called the Ehrenfest Theorem. Chips (microelectronics) can be found in various devices, such as computers, mobile phones and televisions. Two important quantum mechanical phenomena make these chips possible: the Shubnikov-de Haas Effect and the De Haas-van Alphen Effect. Several scientists from Leiden played a big role in the discovery of these phenomena. 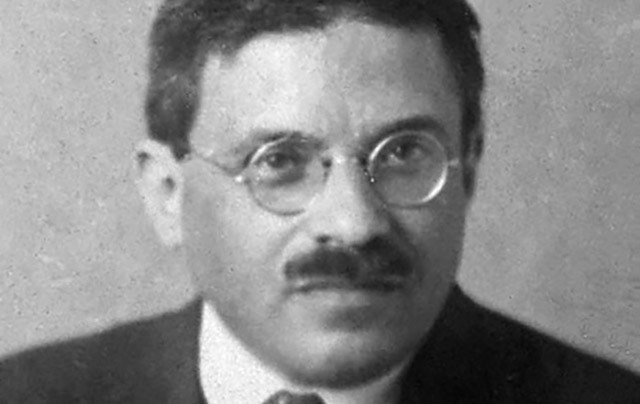 Russian physicist Lev Shubnikov (1901-1937) came to Leiden in 1926. 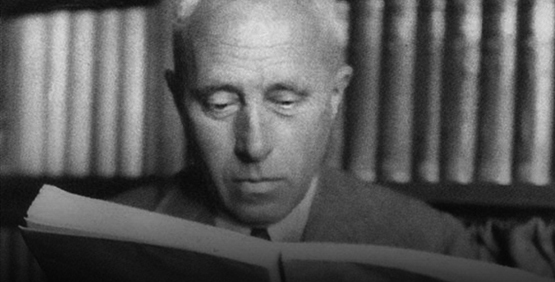 Together with Professor Wander de Haas (1878-1960) he discovered that the electrical resistance of the metal bismuth increases in a magnetic field. This phenomenon intensifies at very low temperatures; this is the Shubnikov-de Haas Effect. In 1930 De Haas and his student Pieter van Alphen discovered that at very low temperatures an external magnetic field causes the magnetic moment of bismuth to vary; this is the De Haas-van Alphen Effect. In 1941, Leiden professor Hendrik Anthony (Hans) Kramers (1854-1952) and his Swiss-American colleague Gregory Wannier (1911-1983) succeeded in bring two opposing physics processes into one model: Kramers-Wannier Duality. It is like a mathematical version of the concept of yin and yang in Taoism, which states that two opposites belong together as one harmonious whole. 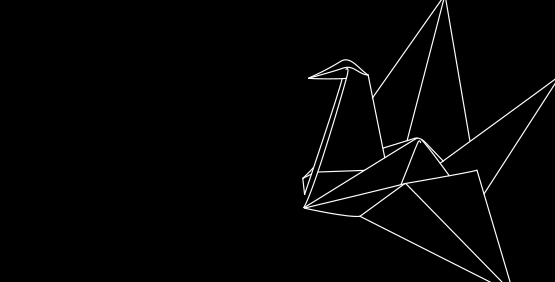 Chaos and order in a single model: how exactly? At the right temperature temperature, atoms can form strong bonds and become a solid. They are often arranged in a grid structure. Metals are solid at room temperature, whereas helium only becomes solid when the temperature is just above the absolute zero. In addition, in a solid such as iron the outermost atomic electrons can spin in a specific direction like miniscule spinning tops (a Leiden discovery by Uhlenbeck and Goudsmit), which causes magnetism. As the temperature increases, the atomic grid structure becomes more chaotic and the matter becomes first liquid and then gas. 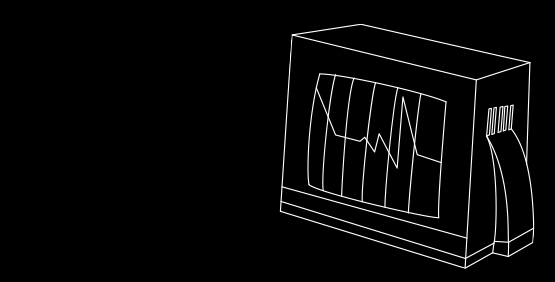 The magnetism disappears as the chaos increases, so a high temperature means chaos and a low temperature order. These opposing processes are brought together in the Kramers-Wannier Duality model. In the 1980s, Leiden professor of neurosurgery Willem Luyendijk (1917-1995) discovered that large numbers of the population of Katwijk suffered from a stroke between the ages of 45 and 60. This phenomenon was called Katwijk Disease. In Katwijk Disease, amyloid proteins accumulate in the walls of blood vessels in the brain. This causes the blood vessels to weaken, which can lead to an ischaemic or haemorrhagic stroke. The reason for this is a spontaneous change that occurred in the DNA in 1700. Leiden professor of neuropathology Gerard Bots (1927) and Katwijk GP Jaap Timmers (1933-2011) played an important role in tracking down this rare disease. The accumulation of proteins is also a characteristic of Alzheimer’s Disease. The hope is that a study of Katwijk Disease in known carriers could lead to a cure for Alzheimer’s Disease and other common non-genetic diseases. 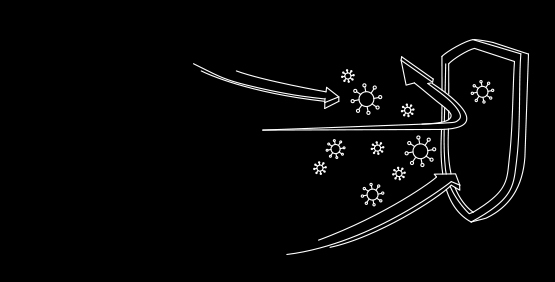 Chemical reactions cause different types of atom to form structures that we call molecules. The same collection of atoms can combine to form completely different molecules, rathe like how you can build different structures with Lego. The atoms are arranged differently in the different molecular structures. We call these isomers. In some cases, these molecules are each other’s mirror image, like the left and right hand are. These mirror-image isomers play a significant role in nature and in the development of medicines. Here one mirror image is often biologically active whereas the other is not (and can even be poisonous). The theory on the link between orbital symmetry and the difference between thermal and photochemical reactions was published in 1961 already, but unfortunately only as a footnote. Some years later American chemists Robert Woodward (1917-1979) and Roald Hoffmann (1937), and somewhat later Japanese chemist Kenichi Fukui (1918-1998) took on this research. They showed that Oosterhoff and Havinga’s theory of symmetry could be applied to a whole range of thermal and photochemical reactions. Woodward and Hoffman were awarded the Nobel Prize in 1981 for what have since become known as the Woodward-Hoffmann Rules. They should really be the Oosterhoff-Havinga Rules. 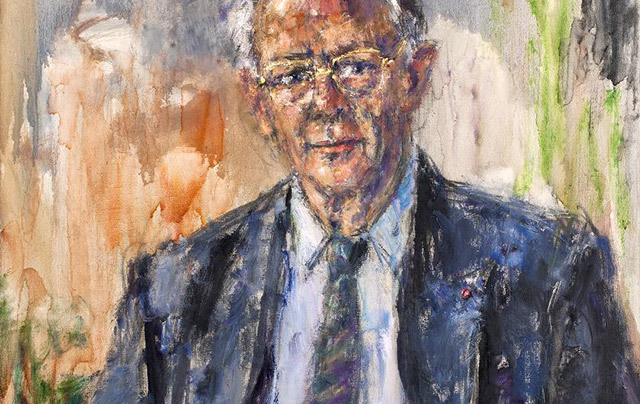 Leiden professor Jacques van Boom (1937-2004) was a versatile and innovative scientist and one of the most influential Dutch chemists of the last 25 years. He was the first in the world to develop, around 1975, a precise technology that could synthesise DNA fragments on a large scale. This research formed the basis of what would later make him world famous and yield an article in the leading journal Nature. In 1979, Van Boom and his colleagues, in particular Gijs van der Marel (1952) and Alexander Rich (from Massachusetts Institute of Technology, MIT ), discovered a new manifestation of our genetic material: Z-DNA. In contrast to ‘normal’ DNA, this has a left-handed instead of a right-handed double helix structure. For scientists who specialise in DNA this was an important discovery. Many people have heard of Leiden biotechnology company Pharming in relation to Herman the bull (1990-2004), the first genetically engineered bull in the world. 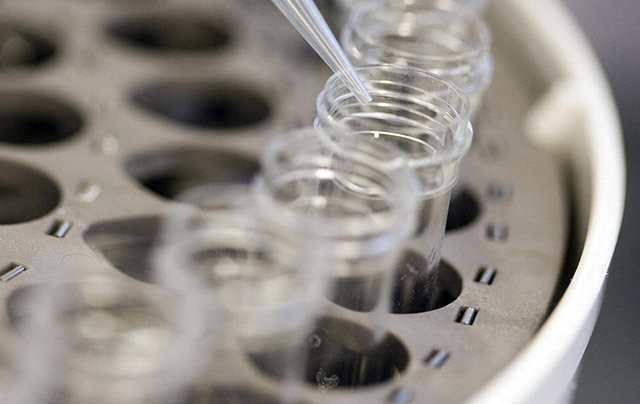 A small piece of human DNA was built into Herman’s DNA that would cause his female offspring to produce milk that contained the anti-inflammatory protein lactoferrin. This milk could then be used for infant formula. Unfortunately, the milk of Herman’s daughters only contained a small amount of lactoferrin. Pharming also develops medical drugs and in 2011 was granted an American patent (the exclusive rights) on the drug Ruconest. The drug was approved for the American market in 2014, but it took until 2017 to bring it to the European market. 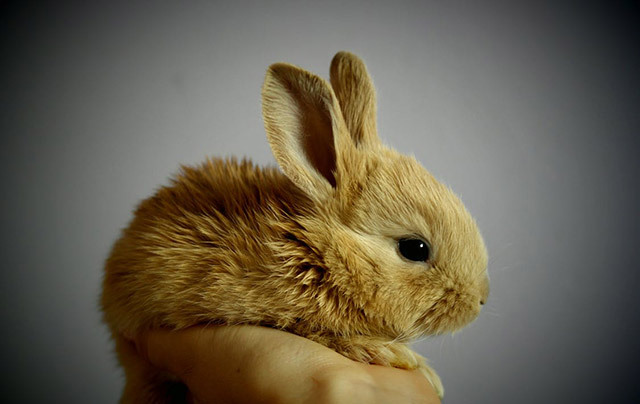 Ruconest is extracted from genetically engineered rabbit’s milk and is used to treat hereditary angioedema. This disease is due to a genetic fault that causes soft tissue (in the face, for instance) to swell up. Such swelling in the throat is life-threatening. Patients are thus allowed to self-administer Ruconest rather than first having to consult a doctor. Leiden Discoveries would not have been possible without the commitment of all our partners. Together we put an important piece of cultural heritage on the map, both literally and figuratively. Leiden, city of discoveries. An important centre for knowledge and science, throughout the centuries. To this day the oldest university in the Netherlands provides an important contribution to the advancement of science. Luris enriches the research landscape of Leiden by bringing research and society closer together. VSBfonds supports many initiatives and projects that contribute to the quality of Dutch society. Prins Bernhard Cultuurfonds is an enthusiastic advocate of culture, nature and science in the Netherlands and beyond. The largest and most important bio and life science business park in the Netherlands. Leiden has a wealth of knowledge and culture, thanks to the university, museums, monuments and a diverse range of cultural and research institutions within its borders. Numerous scientific discoveries and inventions, of national and international importance, have emerged here. 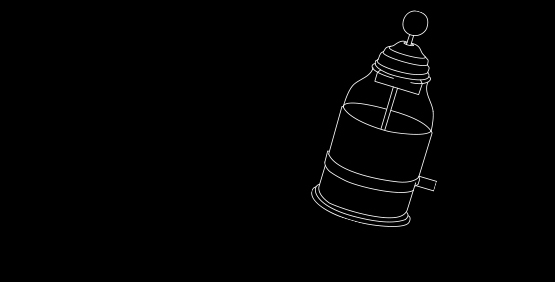 The Leidse Ontdekkingen Foundation aims to expose these discoveries and inventions for all visitors and residents of Leiden. This website/app contains information, documents, pages, images and multimedia prepared by Leiden Discoveries Foundation. While the information contained in this website/app has been formulated with all due care, Leiden Discoveries Foundation does not warrant or represent that the information is free from errors or omission, or that it is exhaustive.